The Student Affairs Collective is a community of student affairs professionals in which everyone is both a teacher and student at the same time helping each other play, learn and grow to collectively reach higher levels of success. 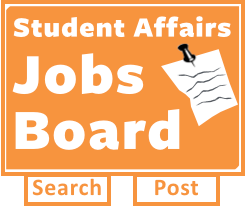 This site is by Student Affairs Professionals for Student Affairs Professionals. The key question is this: do you have something useful and interesting to add to the learning community? Do you have something to say around the categories listed in the category cloud? If your answer is yes, you can be a contributor. It’s not necessary, but it doesn’t hurt. Adding images and formatting your content to look pretty takes just a little know how, and that little know how goes a long ways towards making a much more interesting and interactive site. Still confused? Don’t worry, we have some awesome support documents that will help you get your first post live in no time! Who owns what I write? 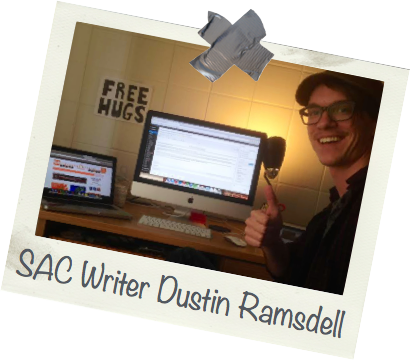 Being a writer for the SAC is a mutually beneficial relationship. 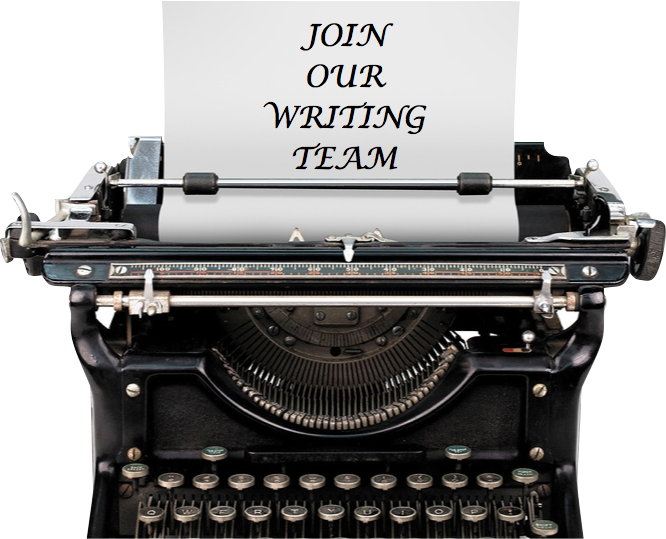 You have indefinite full “writes” to use and repurpose any and all of your content written for the SAC. The SAC also has indefinite full rights to use and repurpose any and all content you’ve written for the site with proper attribution. The core group of contributors are a selective group to ensure high quality, however we do offer trial accounts for people interested in being a part of the team. The expectation of a contributor is to post around 1 post per month as well as comment regularly on other posts. What are you good at? What do you have an interesting story about? An interesting take on?